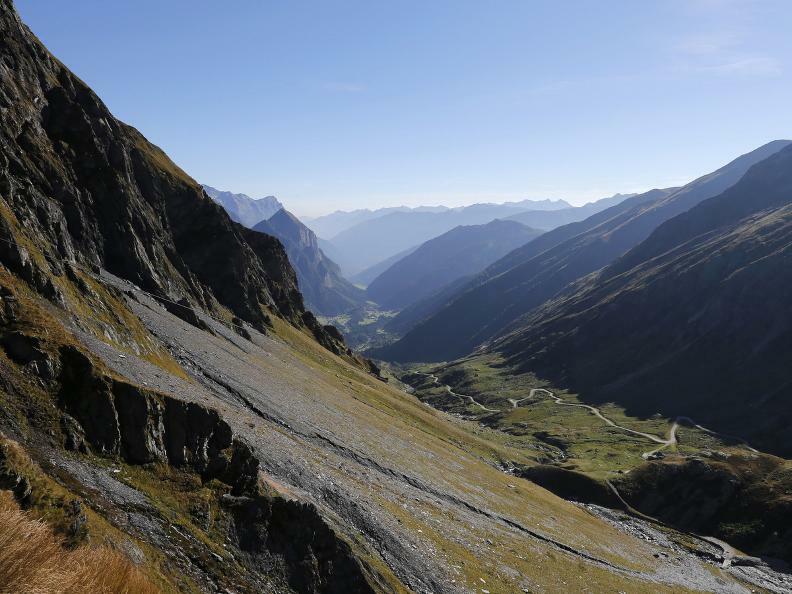 Thanks to the activities of the local Alpine society, a new path that connects the Scaletta cabin to the Bovarina has finally been created. 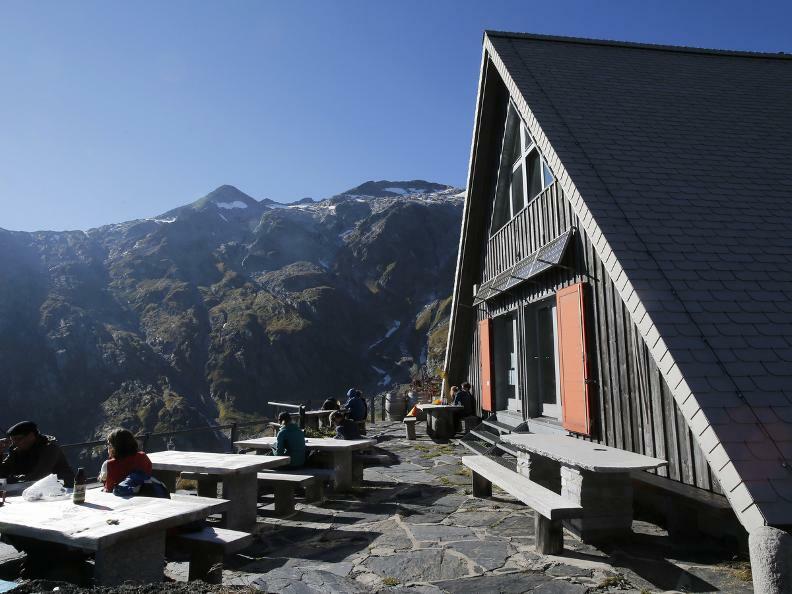 It's not only one path linking two cabins, but a path between the regions of «Lucomagno, Piora, Leventina» and «Greina, valli dei Grigioni, Luzzone, Adula». The path is diverse and spreads out in a unique environment that will impress the excursionist with its beauty: watching the ibex goats from above that walk along rocky ledges (hence the path's name), admiring the slow stride of the chamois on the Sasso Lanzone peak, or noticing the eagle flying only a few metres above the path, are some of the fascinating aspects on the itinerary. 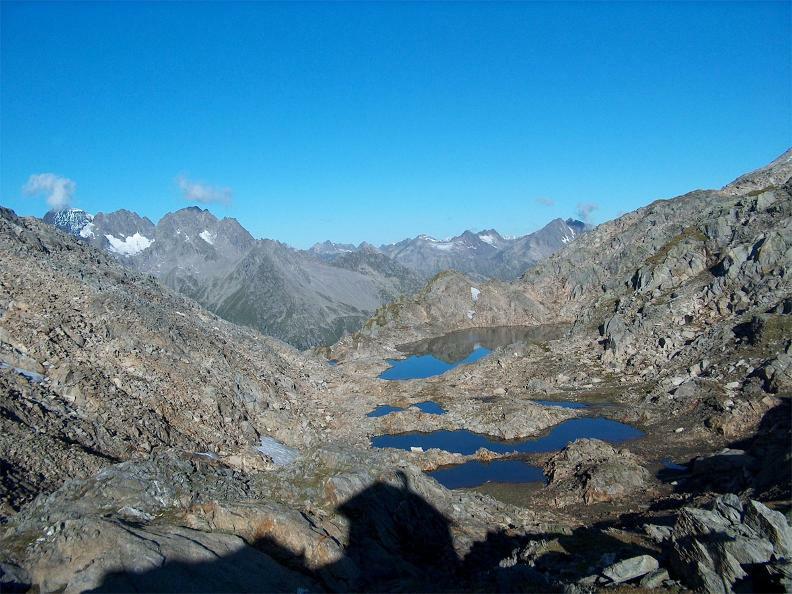 Marked with attentive care by mountain professionals, the path meets two ponds (Uffiern 10 min. 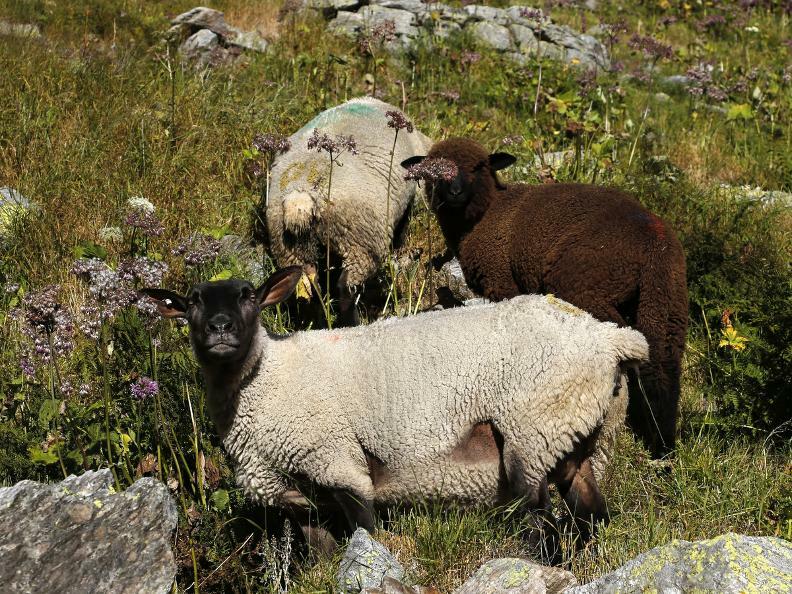 from the passage with the same name) which are among the most beautiful in the Alps. Follow the ridges until you reach 3000 metres, with strikingly beautiful glacier tops which offer a fresh breeze. Crossing the flat carpets of moss, where walking is easy- as if slightly above the ground- and passing carbon-coloured rocks, you can admire the colours of nature with the intense blue of Lake Retico, the green of the grassy slopes above Bovarina and the yellow-green larches in the forest.